Save 50% and more on our huge selection of home decorating Dot Fabrics ideal for drapery, upholstery, slipcover, bedding, Kids rooms and many other decorating projects. 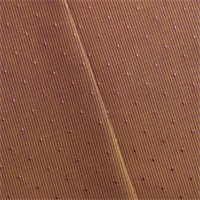 Our extensive selection includes top quality polka dot and dot texture fabrics from Premier Prints, Duralee, Swavelle/Mill Creek, Covington, P. Kaufmann, and Robert Allen all at discount prices. Polka Dots can add a fresh fun look to any home. -This cool gray dotted jacquard woven cloque has a slight blue toned color-Weight: Medium/Heavy-Transparency: Opaque-Hand: Textured-Stretch: No Stretch-Drape: Little Drape-Luster: Low Luster-End Uses: Headboards, Couches, Decorative Pillowcases, Lined Heavy Drapery, &amp; more-Compare to $28.00/yd&nbsp;Need a Sample? 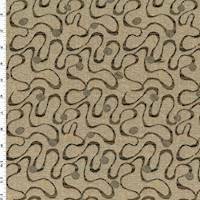 Order 1/8yd. 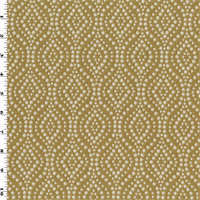 -Railroaded dotted double jacquard in hues of metallic taupe beige, and matte beige-Polycoated back for stability-Weight: Heavy-Transparency: Opaque-Hand: Dry-Stretch: No Stretch-Drape: Little Drape-Luster: Some Luster-End Uses: Headboards, Couches, Decorative Pillowcases, &amp; more-Compare to $33.00/ydNeed a Sample? 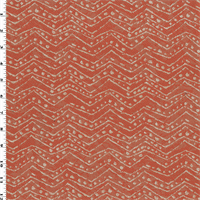 Order 1/8yd. 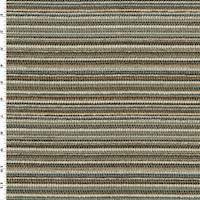 -Railroaded textured multi-colored stripe fabric interwoven with dyed boucle yarns, chenille yarns and spun yarns-Polycoated back to prevent unravelling-Weight: Medium/Heavy-Transparency: Opaque-Hand: Textured-Stretch: No Stretch-Drape: Full Body Drape-Luster: Matte-End Uses: Headboards, Couches, Lined Heavy Drapery, &amp; more-Compare to $26.00/ydNeed a Sample? 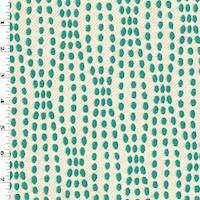 Order 1/8yd. 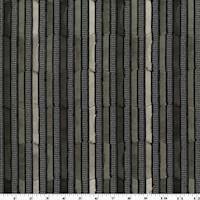 -Vertical stripe and circle abstract woven with woven and soft pile surfaces-Weight: Medium/Heavy-Transparency: Opaque-Hand: Textured-Stretch: No Stretch-Drape: Little Drape-Luster: Low Luster-End Uses: Headboards, Couches, Decorative Pillowcases, Lined Drapery, &amp; more-Compare to $28.00/ydNeed a Sample? Order 1/8yd. 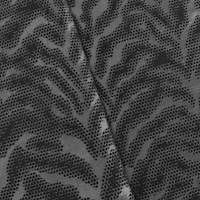 -Dotted abstract tiger-like jacquard woven in contrasting metallic and matte surfaces-Weight: Medium/Heavy-Transparency: Opaque-Hand: Crisp-Stretch: No Stretch-Drape: Stiff-Luster: Low Luster-End Uses: Headboards, Couches, Ottoman, Handbags, Decorative Pillows, &amp; more-Compare to $28.00/ydNeed a Sample? Order 1/8yd. 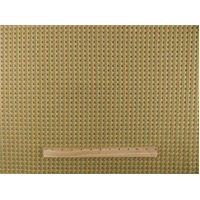 -This warm toned jacquard woven features a play with horizontal stripes, swirls, and polka dots-Weight: Medium-Transparency: Opaque-Hand: Dry-Stretch: No Stretch-Drape: Full Body Drape-Luster: Matte-End Uses: Headboards, Couches, Decorative Pillowcases, Lined Drapery, &amp; more-Compare to $26.00/ydNeed a Sample? Order 1/8yd. 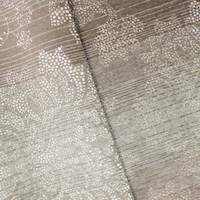 -This dotted baroque jacquard is interwoven with chenille yarns and lustrous yarns to create this beautiful contrasting texture-Polycoated back to prevent unravelling-Weight: Heavy-Transparency: Opaque-Hand: Soft-Stretch: No Stretch-Drape: Little Drape-Luster: Some Luster-End Uses: Couches, Ottoman, Decorative Pillows, Lined Heavy Drapery, &amp; more-Compare to $28.00/ydNeed a Sample? Order 1/8yd. 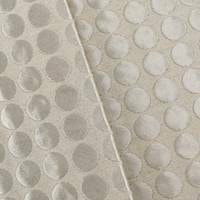 -Jacquard woven damask featuring a fun and contemporary ogee dot pattern-Reversible-Weight: Heavy-Transparency: Opaque-Hand: Dry-Stretch: No Stretch-Drape: Some Drape-Luster: Matte-End Uses: Headboards, Couches, Decorative Pillows, Heavy Drapery, &amp; more-Compare to $30.00/ydNeed a Sample? Order 1/8yd. -Jacquard woven fabric patterned with abstract chevron and dot design-Reversible-Weight: Heavy-Transparency: Opaque-Hand: Dry-Stretch: No Stretch-Drape: Some Drape-Luster: Low Luster-End Uses: Couches, Decorative Pillowcases, Headboards, &amp; more-Compare to $30.00/ydNeed a Sample? Order 1/8yd. 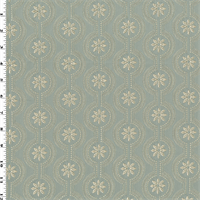 -Jacquard woven with satin surfaces constructed with flowers, dots, and circle trellis motifs-Crafted by Norbar Fabrics Co., Inc.-Weight: Medium-Transparency: Opaque-Hand: Dry-Stretch: No Stretch-Drape: Good Drape-Luster: Lustrous-End Uses: Window Drapery, Couches, Decorative Pillowcases, Tablecloths, & more-Compare to $28.00/ydNeed a Sample? Order 1/8yd. 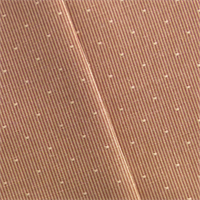 -Rose toned tiny stripe with dot detailing and taffeta hand-Weight: Medium-Transparency: Opaque-Hand: Textured-Stretch: No Stretch-Drape: Full Body Drape-Luster: Some Luster-End Uses: Upholstery, tableware, curtains, and more-Compare to $20.00/ydNeed a Sample? Order 1/8yd. 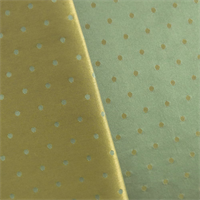 -Double satin woven with dot design-Created by Norbar Fabrics Co. Inc. -Weight: Medium-Transparency: Opaque-Hand: Smooth-Stretch: No Stretch-Drape: Good Drape-Luster: Lustrous-End Uses: Upholstery, tableware, curtains, and more-Compare to $22.00/ydNeed a Sample? Order 1/8yd. 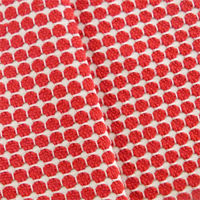 -This dot woven fabric has a knit-inspired pattern to create this soft woven contrast texture-Weight: Heavy-Transparency: Opaque-Hand: Textured-Stretch: No Stretch-Drape: Full Body Drape-Luster: Matte-End Uses: sofas, ottoman, pillows, and more-Compare to $24.00/ydNeed a Sample? Order 1/8yd.